loli. . HD Wallpaper and background images in the Anime club tagged: little busters noumi kudryavka loli cute. What anime is this from? @Nothing956 your wrong Little Busters I an Anime just look it up on YouTube. 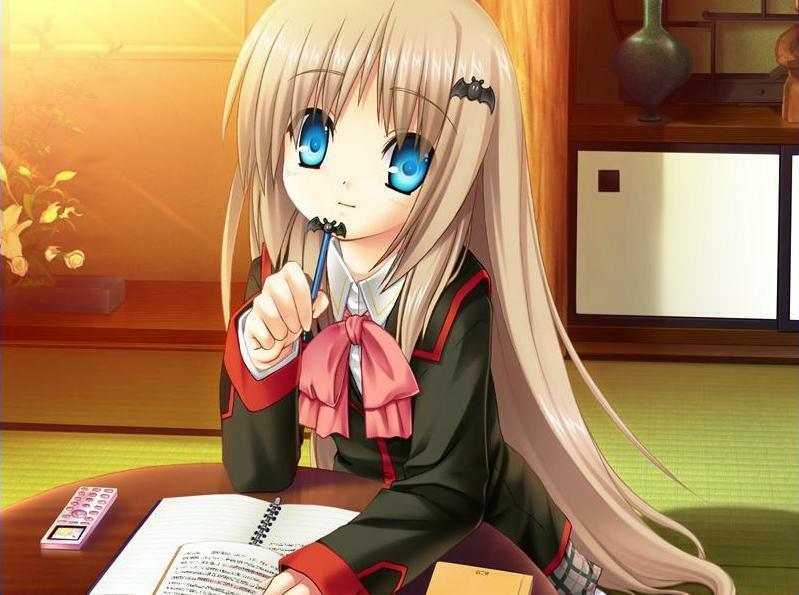 @Icecoldpepsi this Anime is called Little Busters. Just look up the Episodes on YouTube. NagisaFurukawa- nothing956 was right. They commented a year ago and there was not an anime for Little Busters yet. They have made one now so you just got confused. Having trouble identifying an anime character from a picture you found?